Today Class 4 had a Victorian Day. Mr Thompson and Mr Thompson Snr. came to spend the day with us and they taught us more about Victorians. We learned about the army and uniform and weapons. We found out about fashion and etiquette and some of us even got to dress up (including Mrs Brooks and Miss West!) We were challenged to set a table properly and Mr Thompson taught us about how to behave at a dinner party. We also learned about medicine and surgery and we had a look at some of the tools they would have used. We found out about death in the Victorian era . It was interesting to find out about other aspects of life in the Victorian era such as food that was eaten and new inventions. 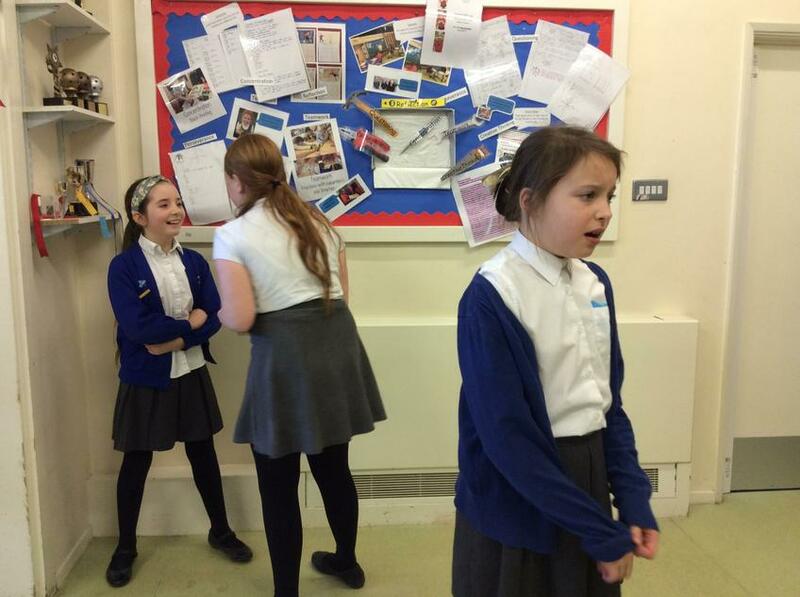 Sophia said, "My favourite bit was finding out about how people made their money and ways that they conned people!" 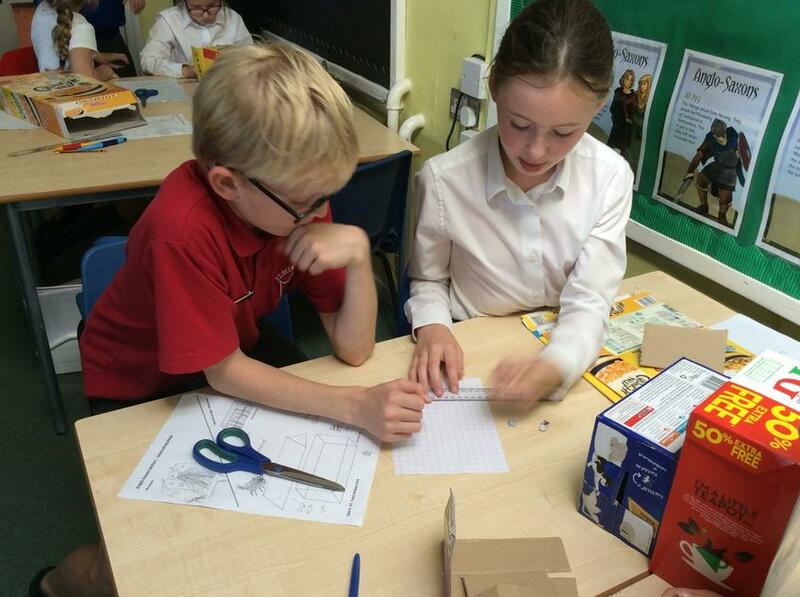 Clémentine said, "I really liked it when Mr Thompson taught us about surgery." Lilia's favourite part was finding out about fashion because she was interested to find out that women wore seven different pieces of underclothing!" Take a look at the news page for some photographs! William Morris tiles have begun! 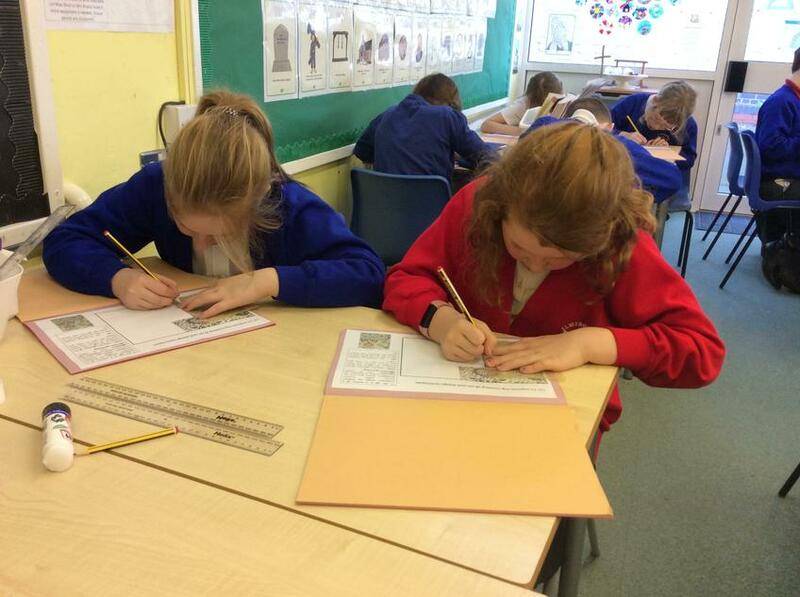 Class 4 have begun their William Morris tiles for our whole school Art Project. Have a look and click here for our latest news. 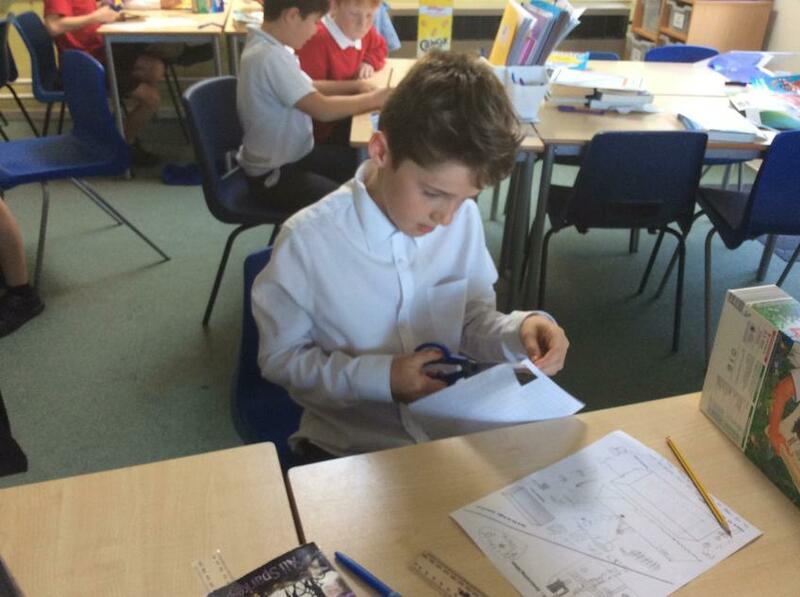 We have been stepping into the shoes of Jim (a character from our class novel- Street Child). Mrs Webb has been teaching us elements of drama to help us to imagine what life would have been like for Jim. We are going to be using this learning to write diary entries from Jim's point of view. 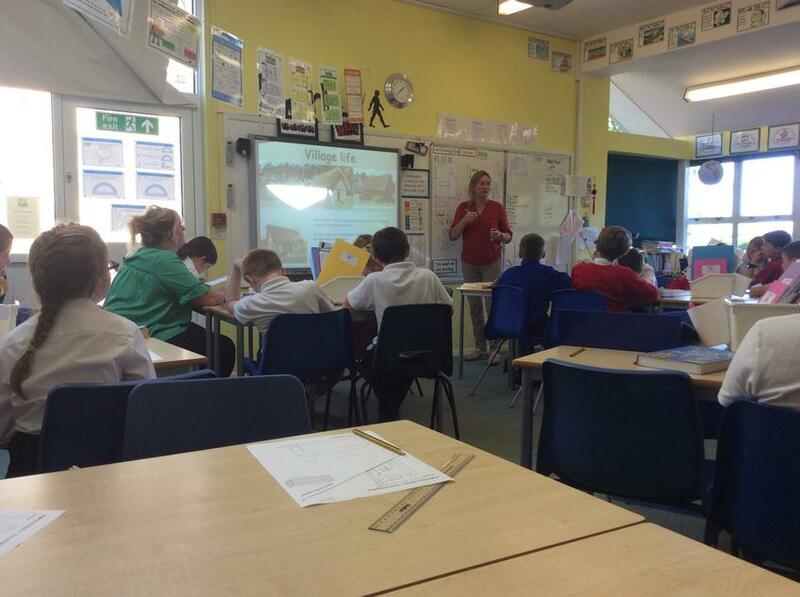 Mrs Mason spent the afternoon with Class 4 on Friday. We had a fantastic time dabbling in woodwork! We were learning about 3D shapes and their nets and we made our own dice to take home. We learned the skills of sawing, careful measurement and sanding. We played games with our dice and researched Victorian games too. We even had time to investigate the nets of cubes. 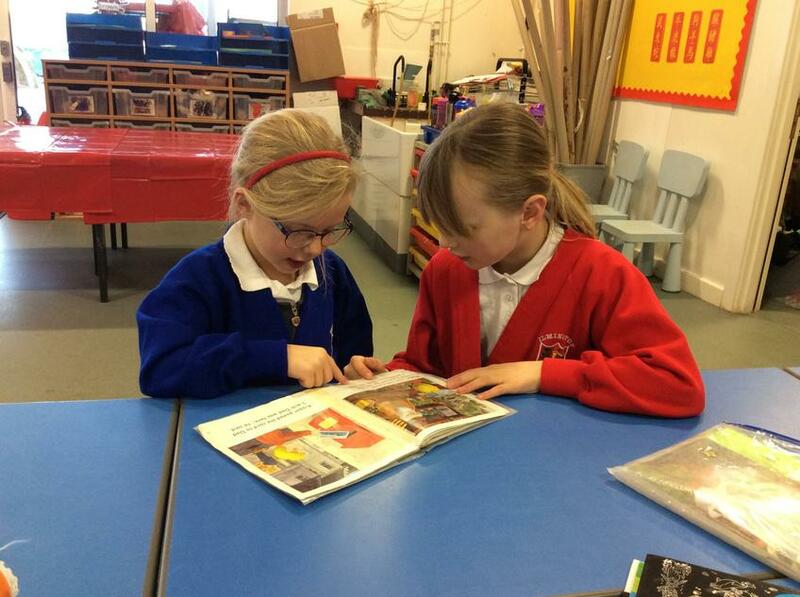 Our Class 4 buddies are a great asset to our school. They work hard with their younger buddies, helping with their learning and playing and they eat with them at lunch time on their buddy days. Well done to all of our buddies for the huge difference that they make to the life of our school. 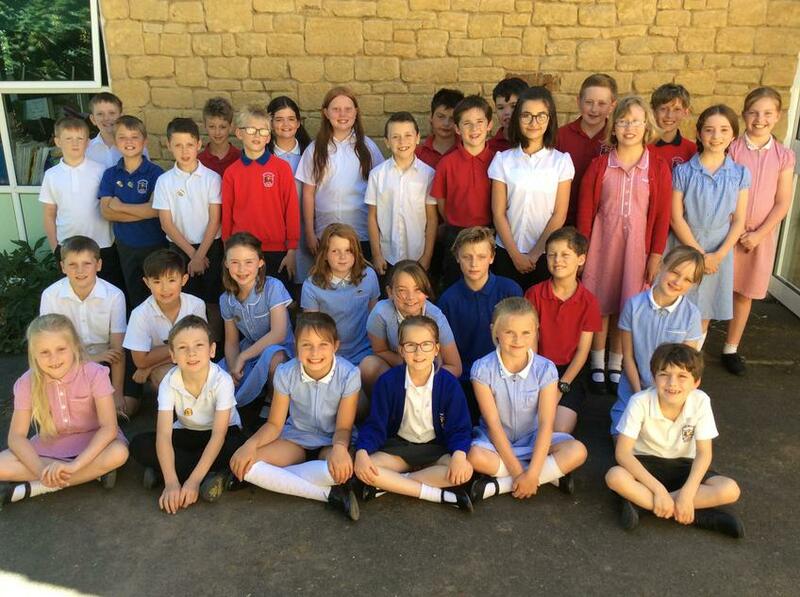 Click here to see the Class 4 curriculum letter and timetable for this term. 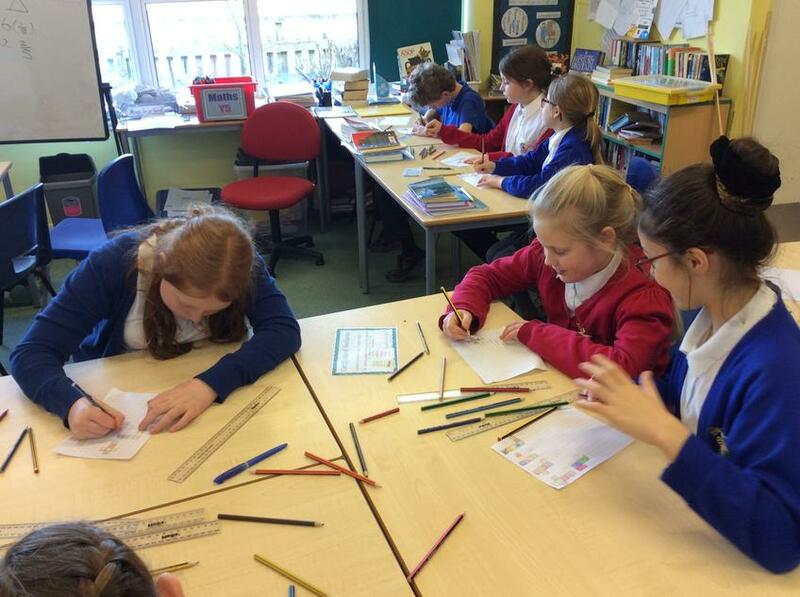 Class 4 have kicked off the new year with an arty afternoon! We have been learning about William Morris and his influence in the Victorian era. We have been researching our key questions about his life and we have been learning about his use of reflective symmetry. 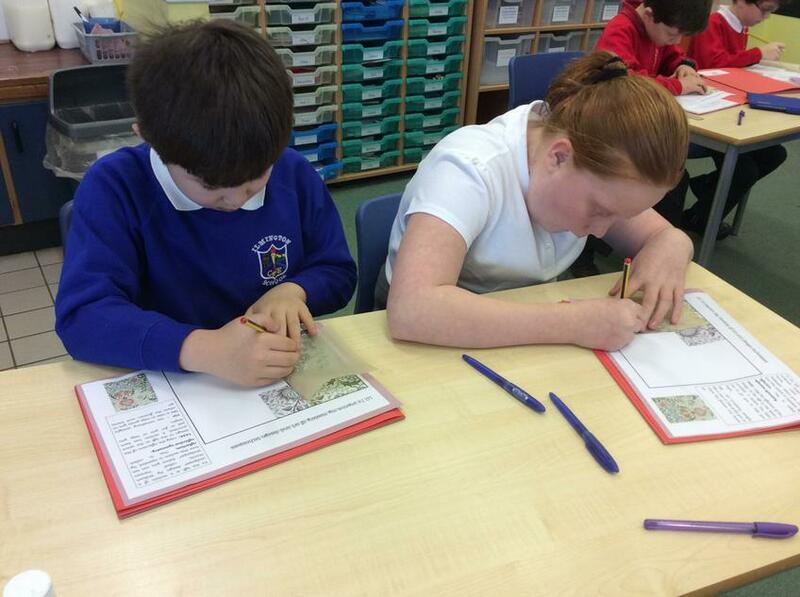 We have used our sketchbooks to trace and reflect William Morris' 'Persian Wallpaper'. What an exciting day ! 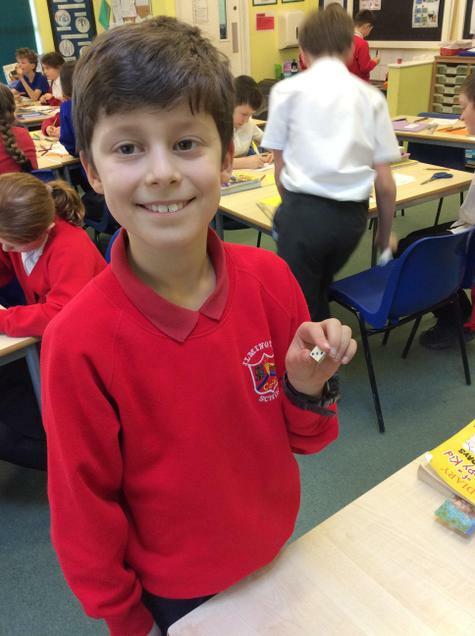 Class 4 have been working hard and earning gems as a result. 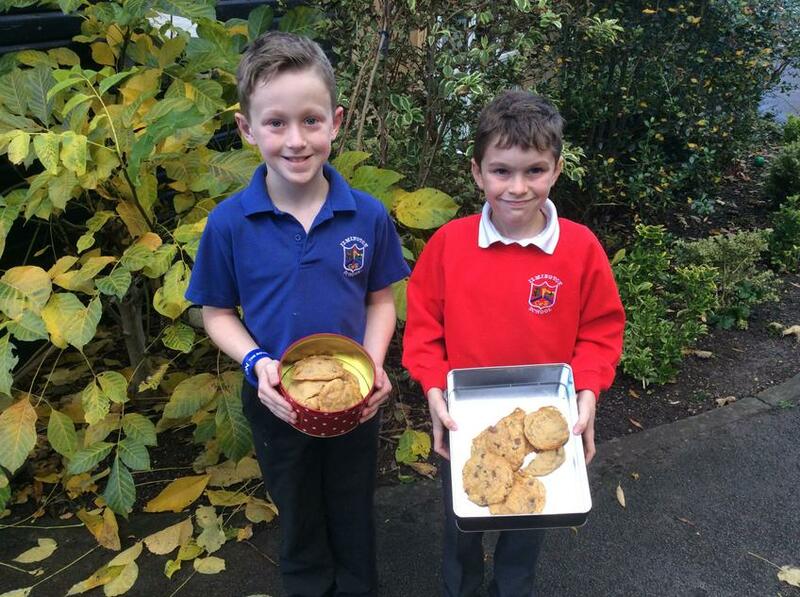 They managed to fill their gem jar at the end of last term and decided that they would like to have a baking day as their gem treat. The children had to convince Mrs Ryninks and Ms Noon that a baking day would be educationally beneficial. They wrote persuasive speeches and performed them. The result was a yes ! The children researched biscuit recipes and wrote their own instruction texts to use on the day. 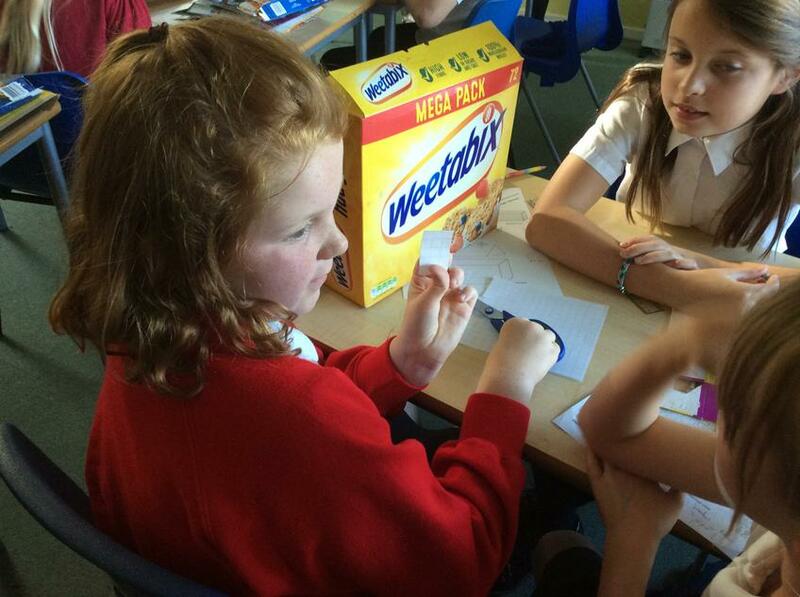 They worked out how much their biscuits will cost to make, using the supermarkets' websites, and they worked out how much of each ingredient they would need if they were to make the recipe for double the amount of people. 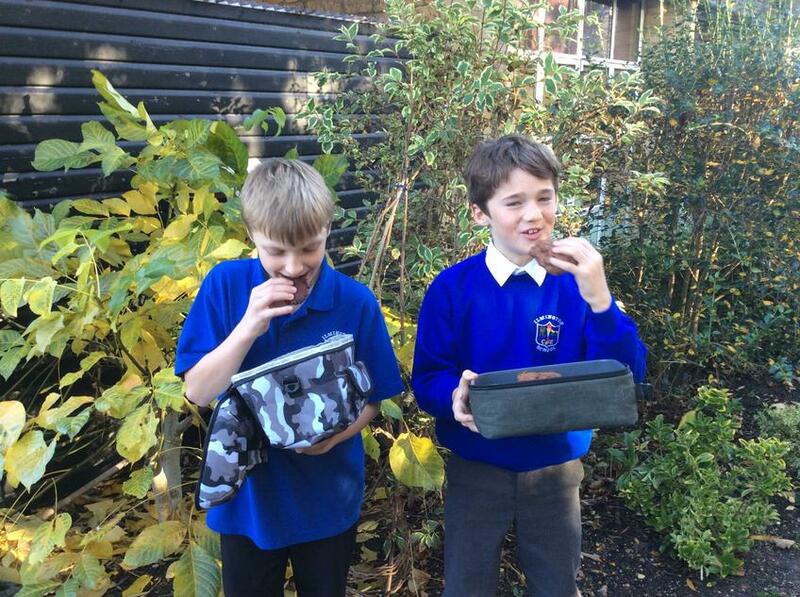 The biscuits were a great success and it is fair to say that a fantastic day was had by all ! For a look at the photos from our baking day, click here. 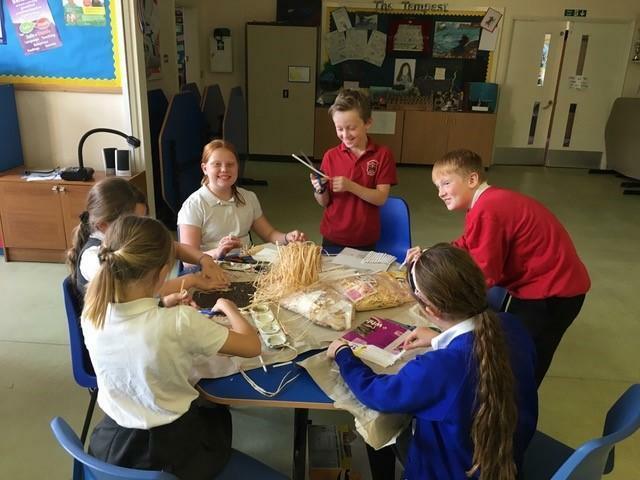 The children have been working extremely hard on their anglo-saxon dwellings in recent weeks. Mrs Mason has been sharing her expertise with us and, as a result, the children have created some incredible structures. 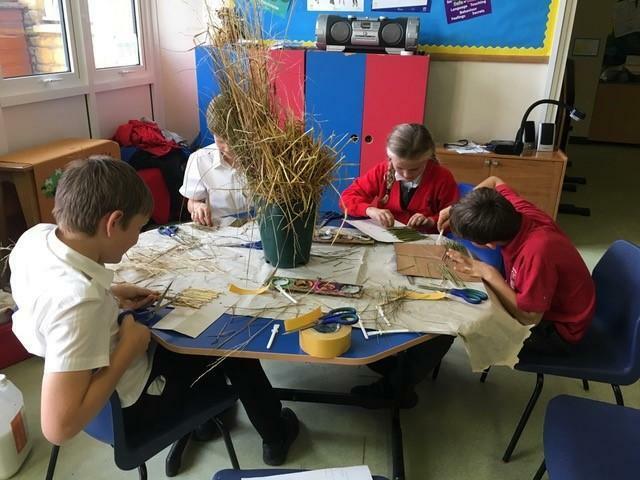 The children have learned so much about how the saxons lived as well as the skills required for making a solid structure to a brief! We are looking forward to displaying these for all of the parents to see at our upcoming parents' evenings on Wednesday 14th November and Thursday 15th November. Thank you to all of the parents who attended our Curriculum Meetings on Monday. 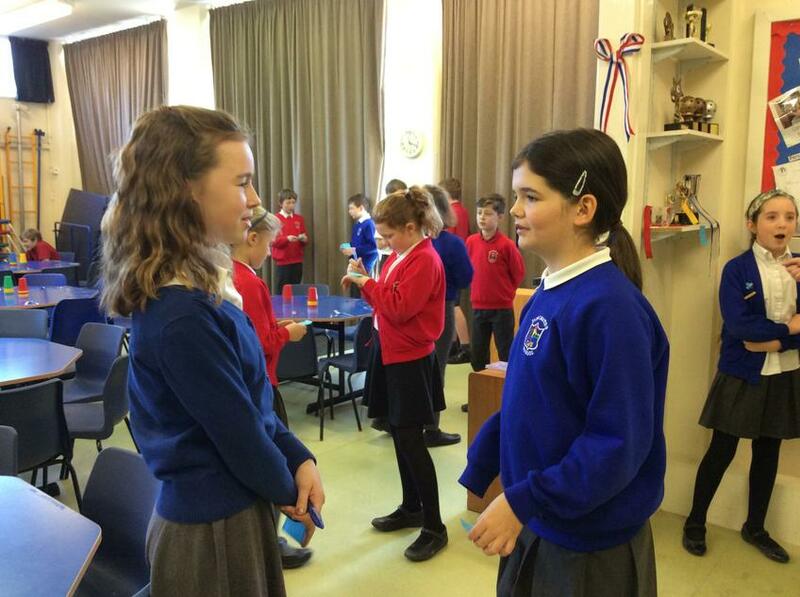 This welcome meeting outlined the learning in Class 4, homework and general information. If you were unable to attend, information will be coming home with your child today (11.09.18). If you have any questions, please don't hesitate to contact me. At the meeting, some parents requested our Calculation Policy so that they can easily help their children with their maths homework. This outlines the methods that we use in school for addition, subtraction, division and multiplication and other helpful information. Click here to view it. Welcome to Class 4! We have had a fantastic first day getting used to being in our new year groups! For more information about what we will be learning about this term, please click here. For more information about Class 4 and how we work, including homework and our timetable, click here.